From Jane Stillwater–New Scam on elderly. Pretend you work at the nursing home and steal cash, credit cards and checks. This just another reason to keep your loved ones at home under your watch. Everyone knows it’s pretty much the staff that pilfers cash, credit cards, jewlery and anything of value from elderly residents in nursing homes, but this is crazy. 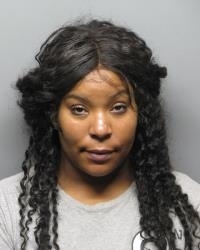 LAMORINDA, CA — Thousands of pairs of eyes have been watching for this woman, and Moraga Police announced this week that she has been arrested. Antoinique Bryant, 29, of Richmond, was arrested by a fugitive task force from the U.S. Marshals Service in Antioch on Tuesday. She is accused of stealing from elderly residents at assisted-living centers and senior housing in Moraga and Orinda. Her alleged accomplice, 30-year-old Richmond resident Shawn Morris, was already in custody. Moraga Police received reports of the thefts and fraud in late August from several elderly residents at Aegis Living in Moraga. Orinda Police found a similar theft at the Orinda Senior Village in which an elderly resident was victimized. The suspects were identified as Bryant and 30-year-old Shawn Morris of Richmond. A search of their residence turned up property and evidence. 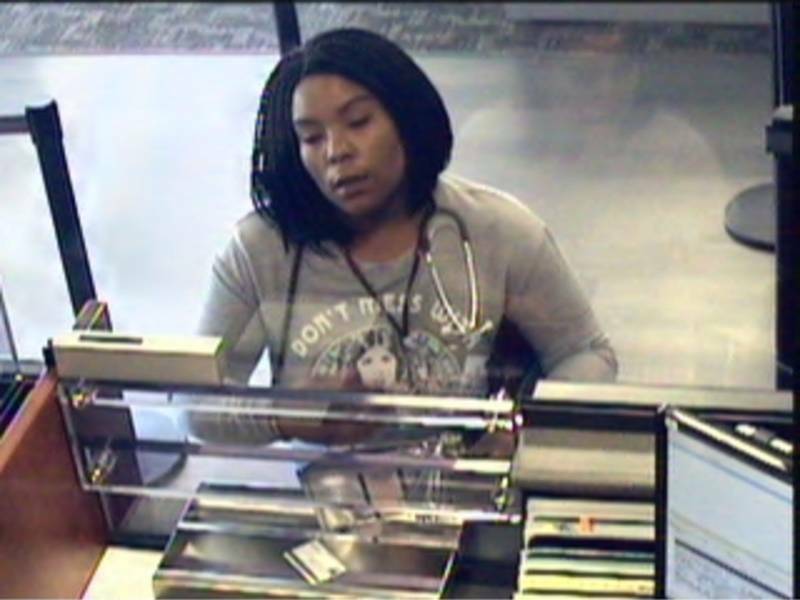 Morris was arrested, but Bryant remained on the run with a $655,000 warrant outstanding for her arrest. The Contra Costa County District Attorney’s office has filed 27 felony and misdemeanor charges against Bryant and Morris, including elder abuse, burglary, fraud and identity theft. If you have information that would help the investigation, call Moraga Police Detective Kevin Mooney at 925-888-7056. Nobody in America seems to realize that they too will be old someday as well. Thus hardly anybody (except JoAnne and Ken) acts to protect our seniors. And being old is a lot less fun than being young — except that you know a lot more stuff. Thanks, Jane for the compliment. But you also are aware and stand up for seniors and the disabled. The watchwords now are love and compassion. We are all one. We must strive for unity. And to do that we must have love and compassion for all.